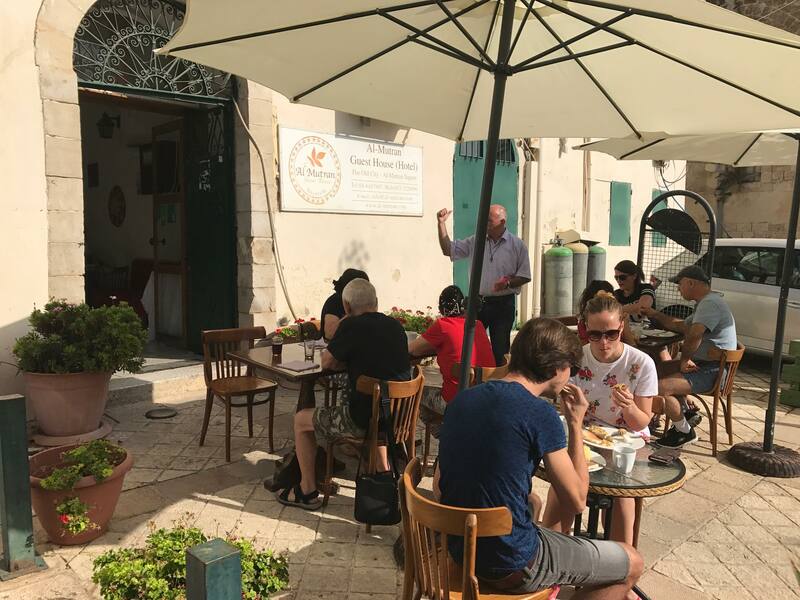 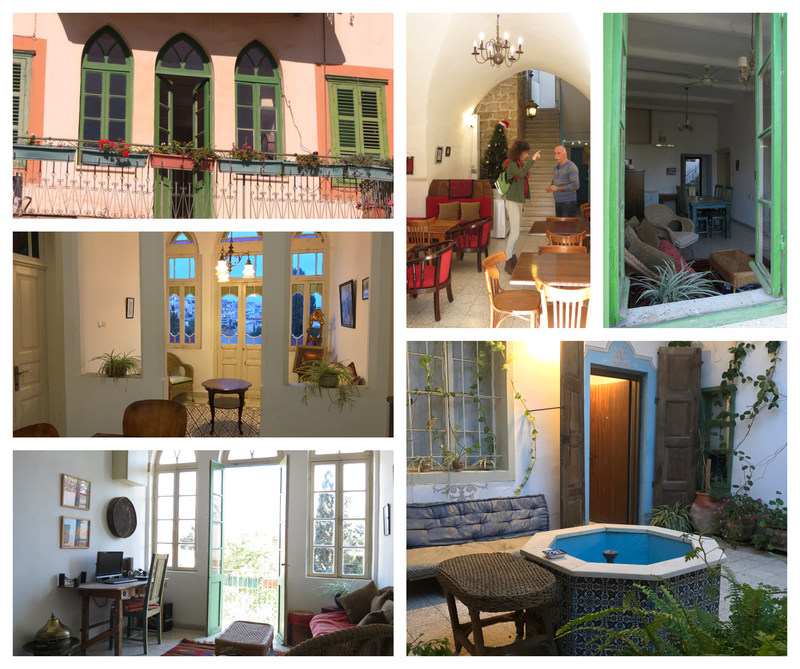 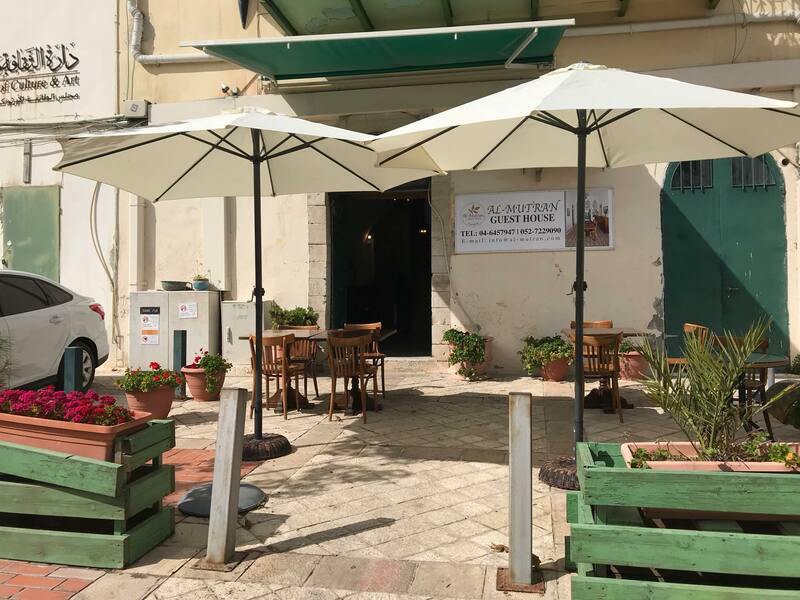 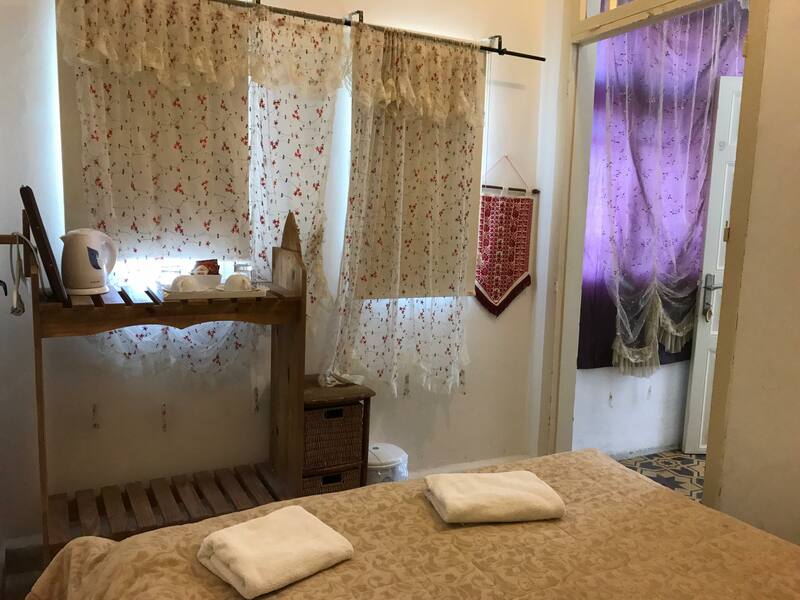 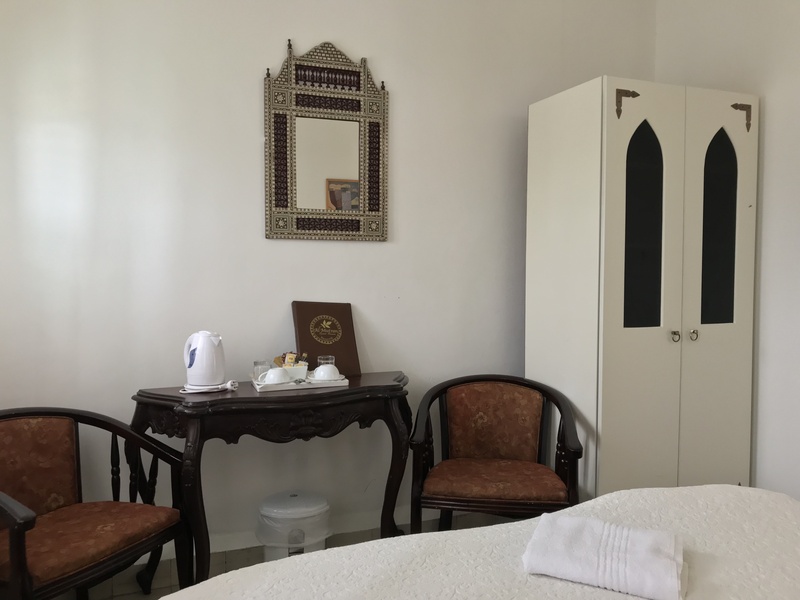 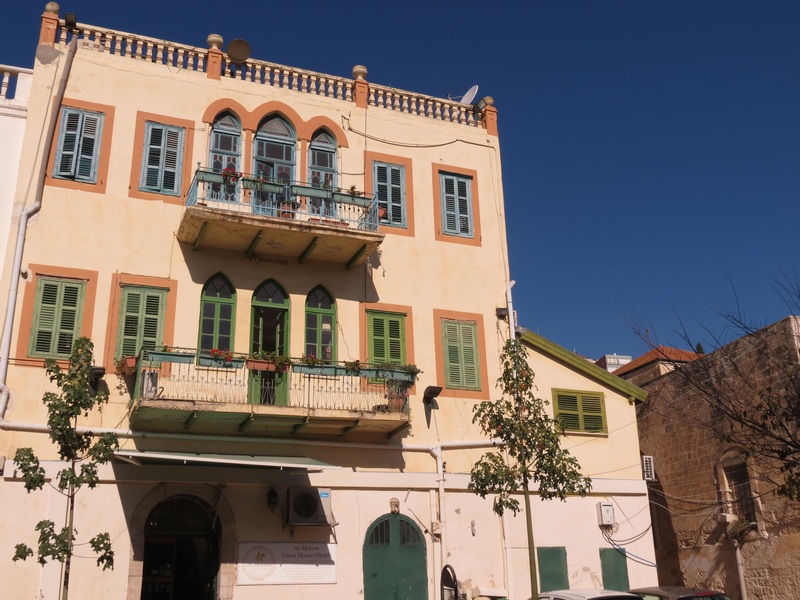 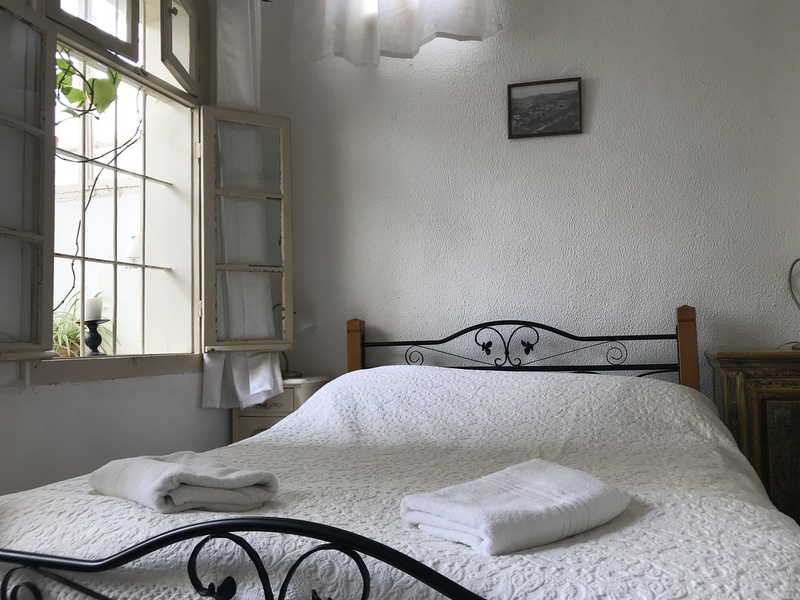 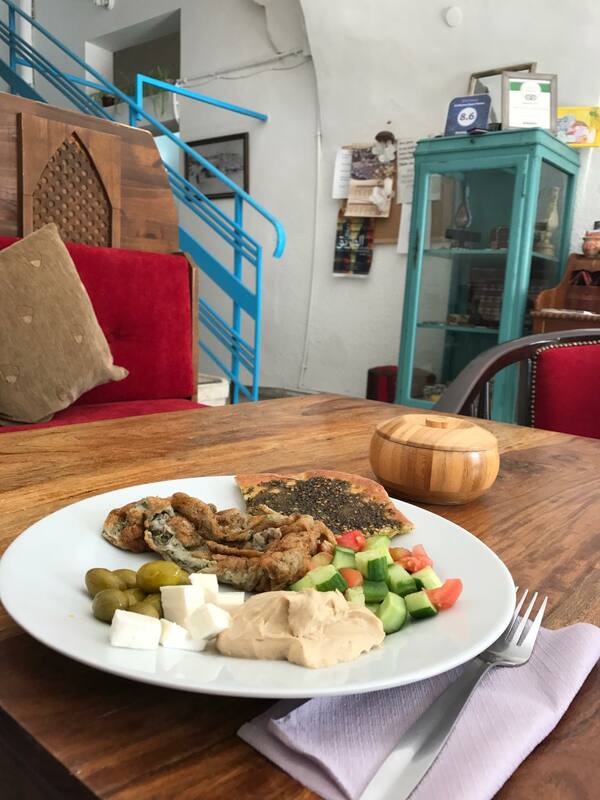 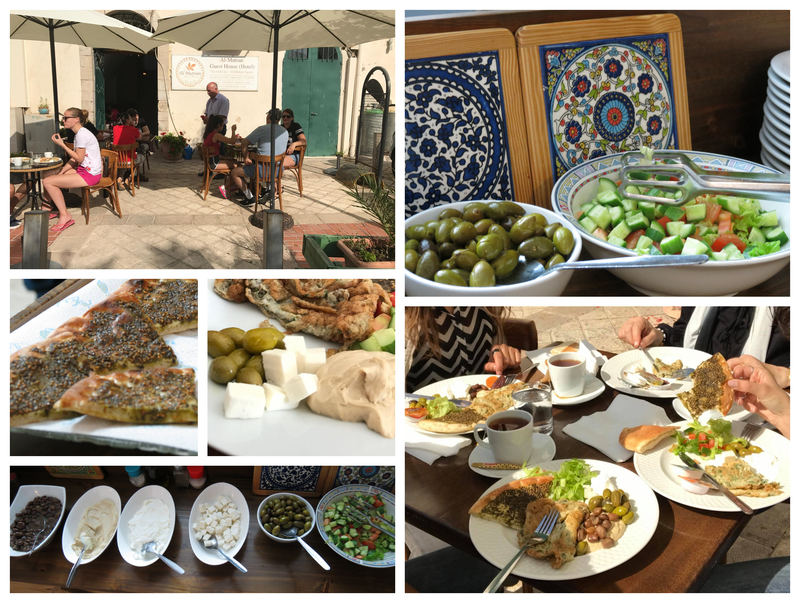 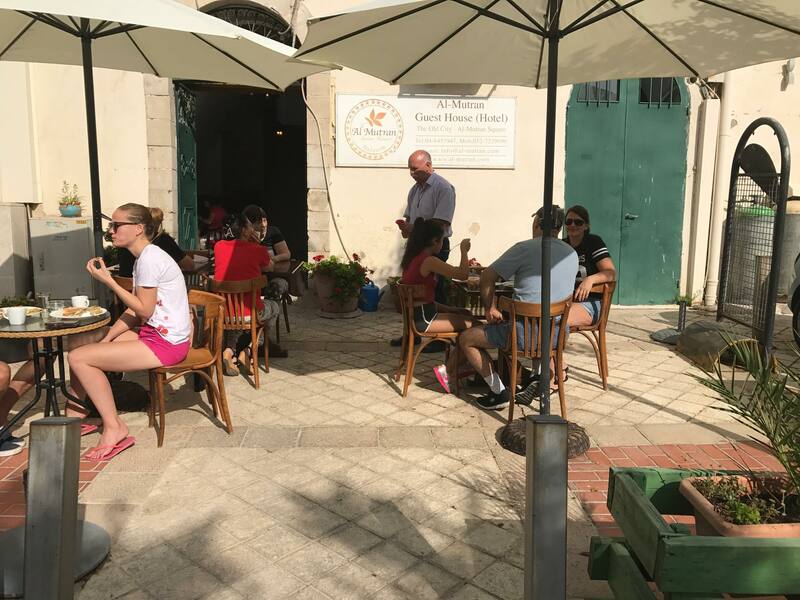 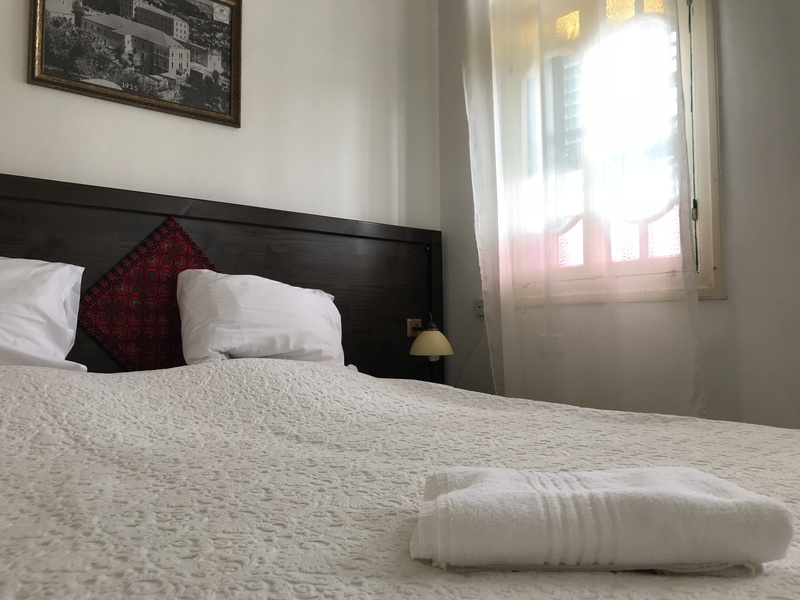 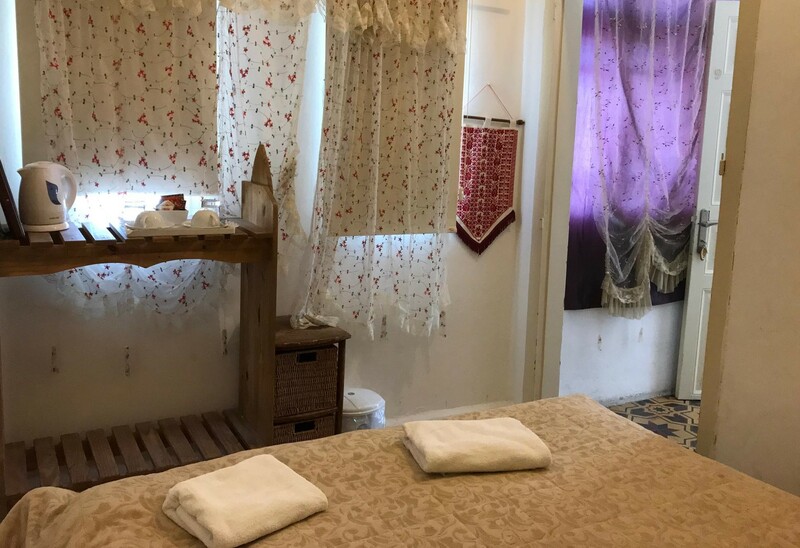 Dating from the 19th century, this quaint guesthouse in an Arab mansion,located in the very center of the old city in Nazareth, is a 3-minute walk from Mary's Well's pilgrimage site and an 5-minute walk from Basilica of the Annunciation. 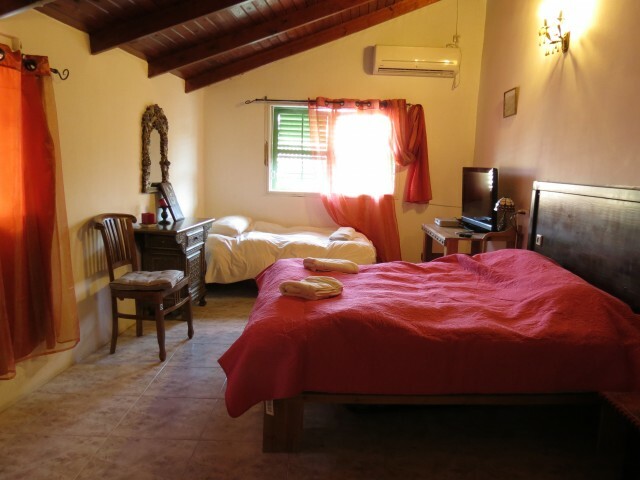 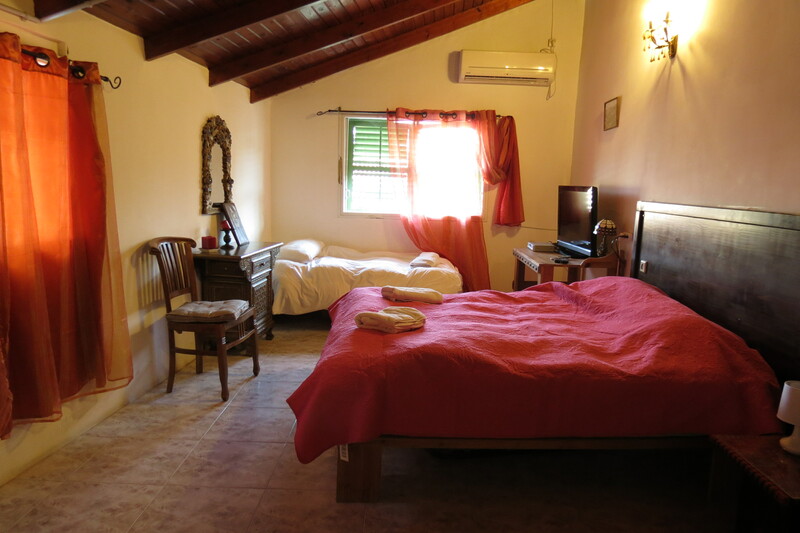 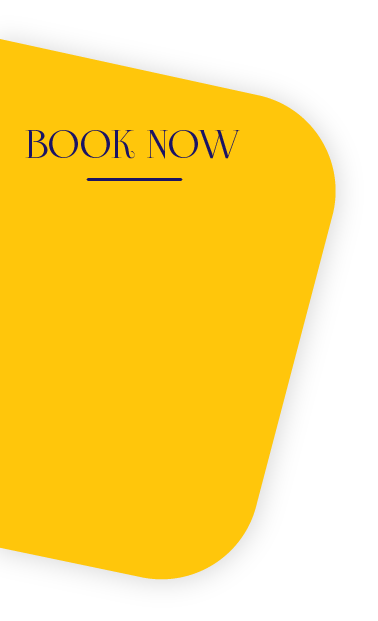 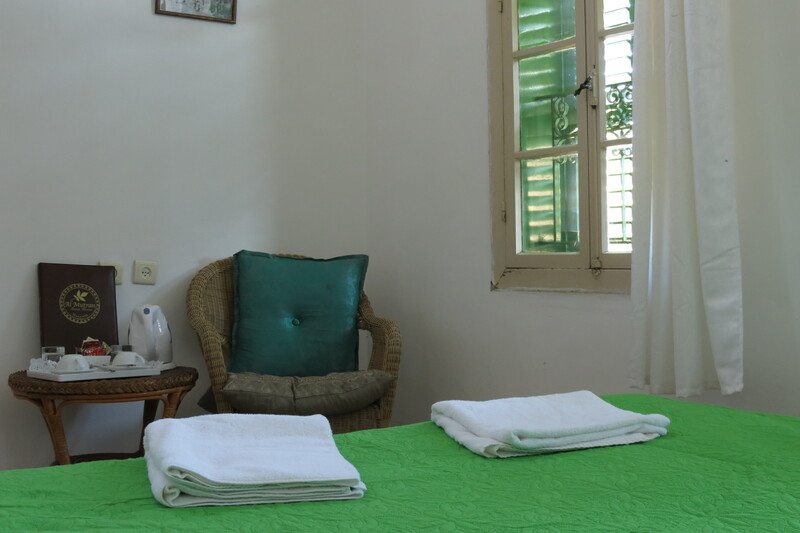 The guest house includes 11 bedrooms,varying from econmy,double,deluxe and family suites.Each room has it's own private bathroom & free wifi access is availabe on all the property. 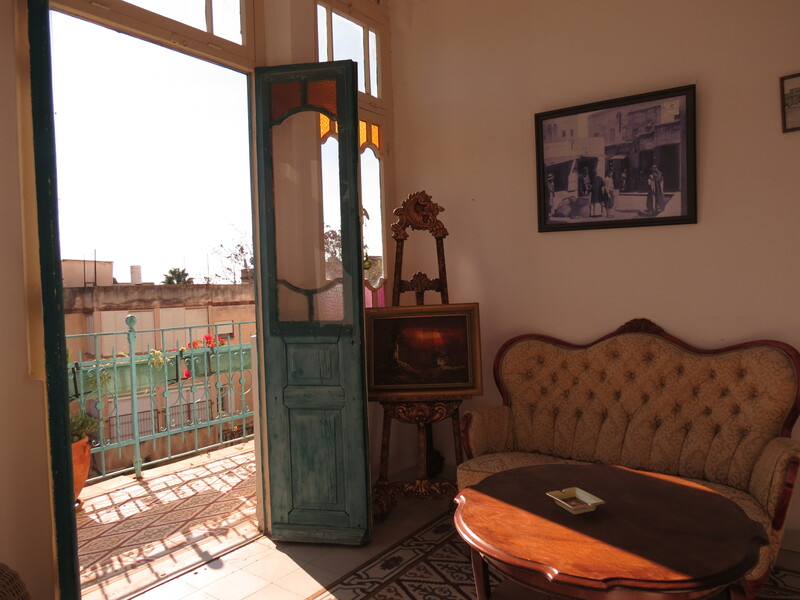 You''ll also find 2 shared balconies which overlook Nazareth, making your stay at al mutran guest house a magical one as the city it's in. 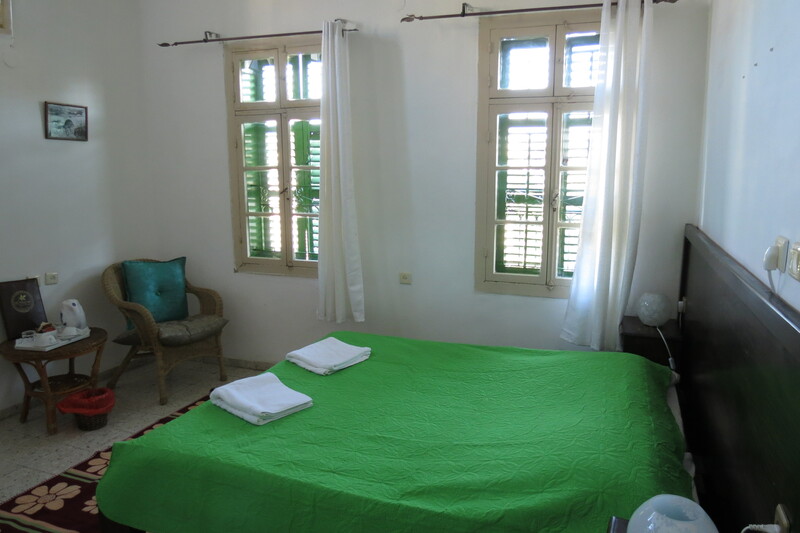 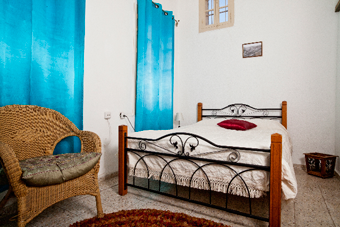 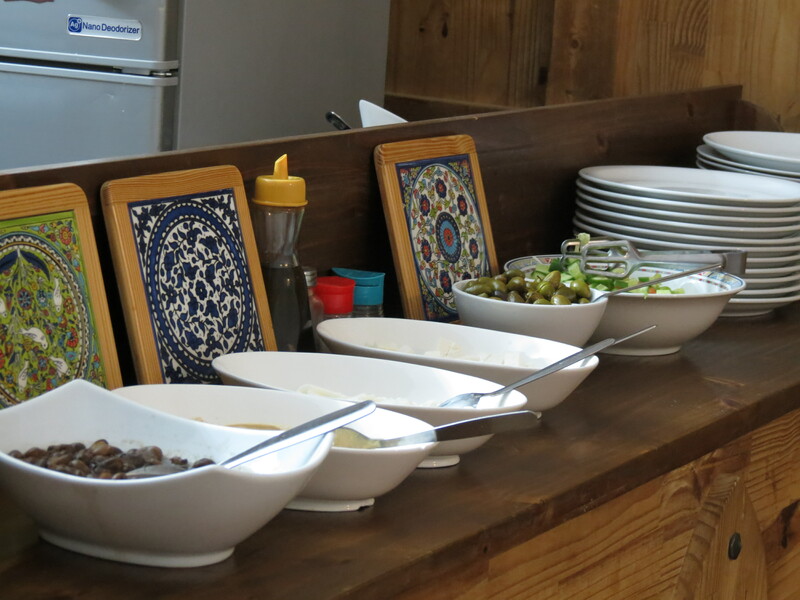 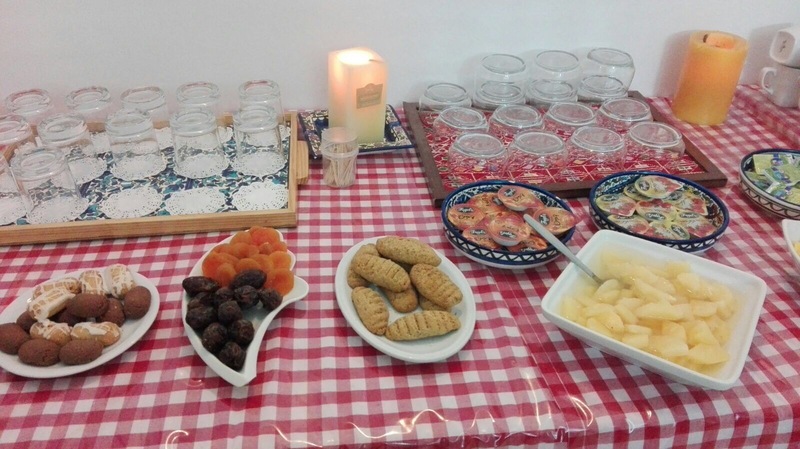 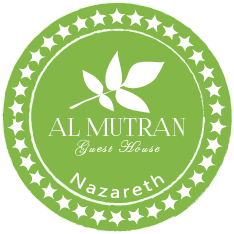 Al Mutran Guest House has been welcoming guests since 3 Mar 2010. 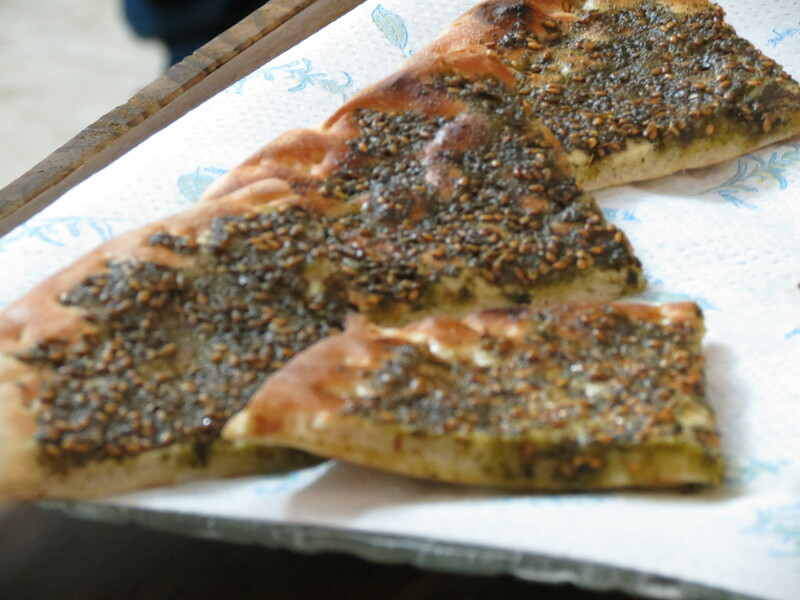 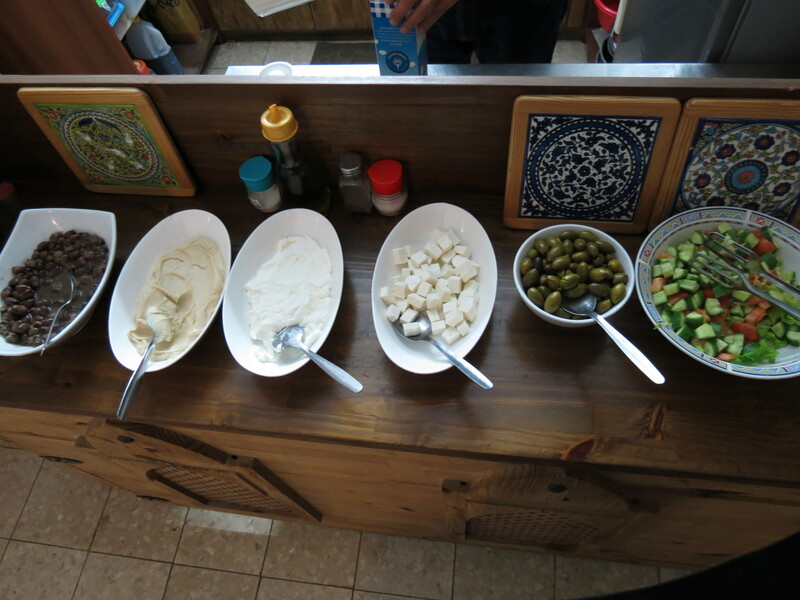 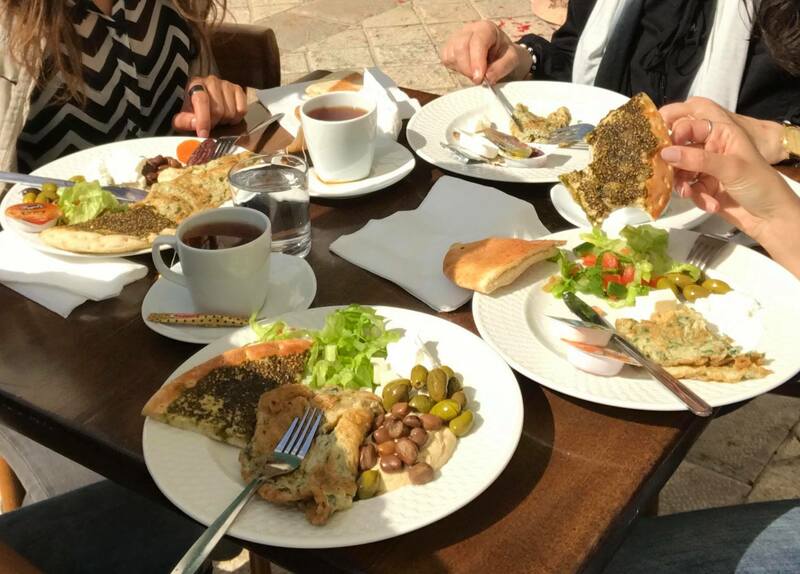 Al-Mutran breakfast reflects the life of the local citizens.Our breakfast includes: Fresh greens & black olives purchased from the nearby villages ,Labneh which is a hard sour milk,White cheese, which is also known as Arabic cheese, made from goat and cattle milk , The famous pita with ZAA'TAR (Thyme) baked and served hot, as well as ,Pita with white cheese, Sizzling omelette mixed with fresh mint , white cheese cooked with locally made fresh olive oil and other appetizers,Hummus, Tahini (squeezed sesame) and Much more.